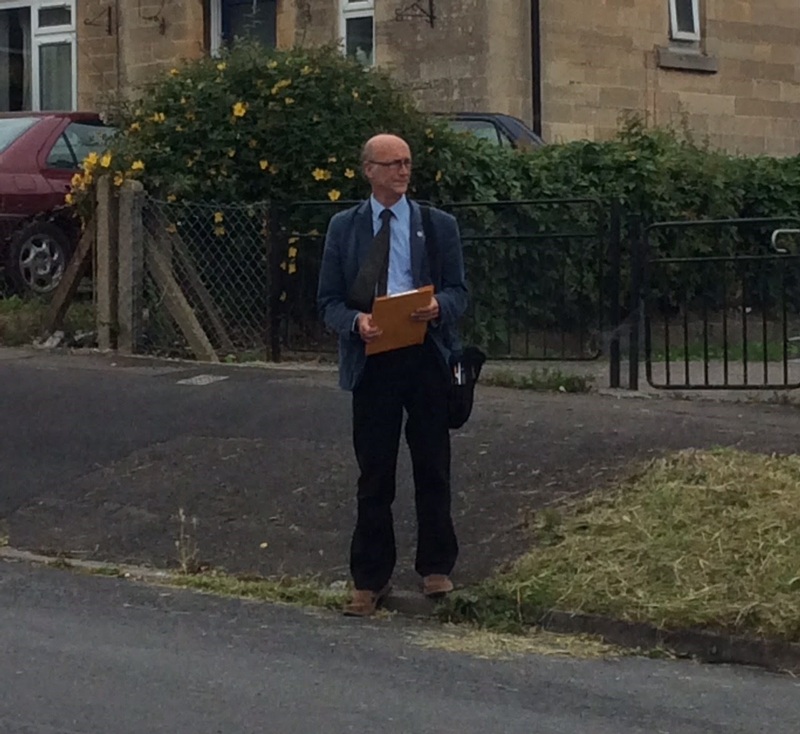 On Friday Cllrs Dine Romero and Paul Crossley started door knocking on houses in Haycombe Drive. As is ever the case most houses were not at home but a card was left. Please call us if you have any issues you want to discuss. 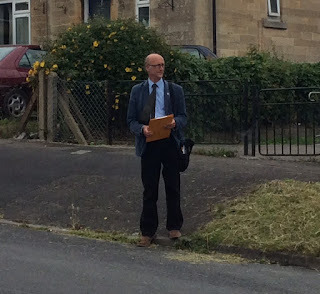 However amongst the many houses we spoke to, the issues raised concerned litter, the state of Rosewarn Field, housing issues, education issues and benefit problems. We are following these issues up. 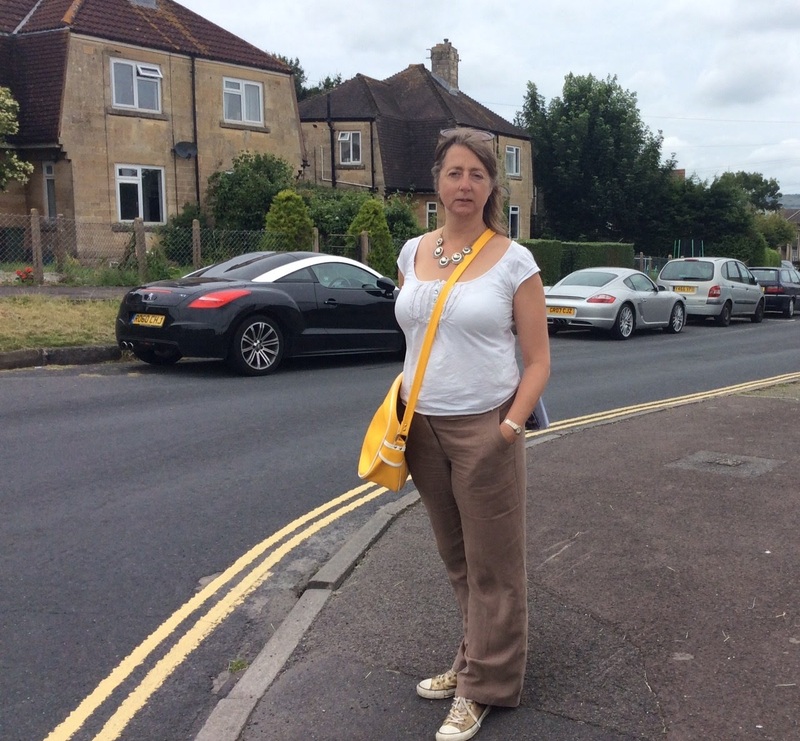 We also discussed the issue of the proposed new directly elected Mayor for Avon that the Conservatives are now proposing. People were not even aware that a consultation had started let alone why this was being discussed when we have just voted 80:20 not to have an elected Mayor. Lots of distrust expressed about the Conservative Cabinet. Also several people wanted to know when the Government were going to start the process of leaving Europe following the referendum. Answer - who knows. The Government seems to be rudderless at the moment.